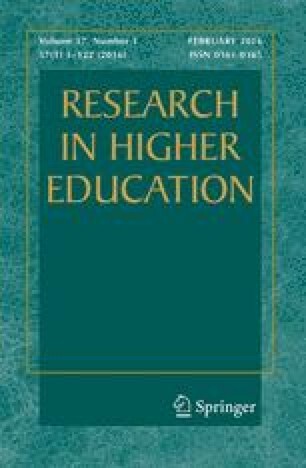 The self-reported experiences of 50,883 undergraduates at 123 institutions were analyzed using a multinomial hierarchical model to identify individual and institutional characteristics associated with varying levels of student engagement in educationally purposeful activities. Parental education and student academic preparation were positively associated with higher levels of engagement. White students were generally less engaged than students from other racial and ethnic groups whereas men were more likely to be either disengaged or highly engaged compared with women. Students at public institutions and research universities were less engaged than their counterparts at private colleges and other institutional types. Individual student perceptions of certain aspects of the institutional environment affected engagement in complicated ways.